How about replacing your carpet? So you and your family have decided to sell your house. You’ve lived in this house for so long and have created beautiful memories within its walls, but you need to let it go and you’re excited about the prospect of selling it. The reality, however, is that selling a residential property is a complicated process and it can be a challenge because of the sheer number of competition it has in the real estate market right now. Newer, larger, and better houses are listed on the market every day, and your house might languish on the listing for many months if it doesn’t stand out. To this end, how do you ensure that your house will be sold quickly and without all the hassles? One way to make your house more attractive (thus increasing the chances that someone will buy it as soon as possible) is to make sure that every nook and cranny is clean. 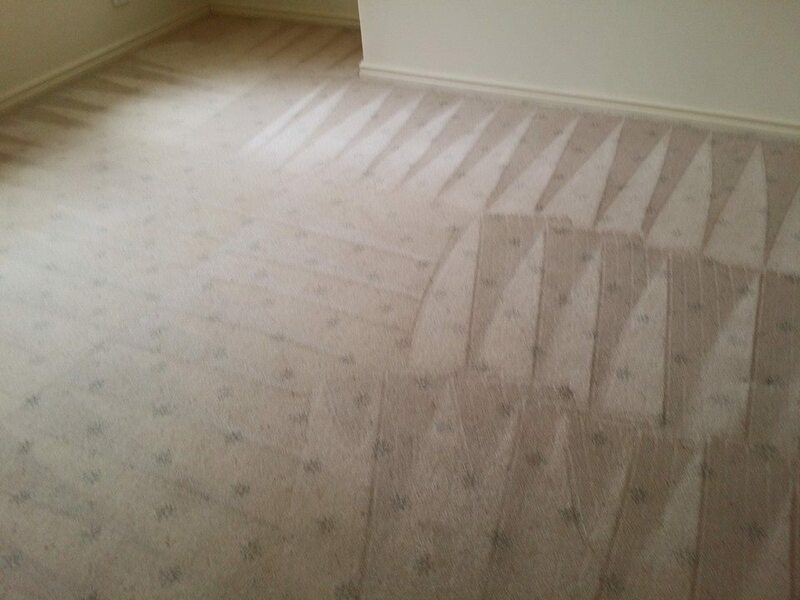 And what better place to start than having your carpet cleaned by professionals in Perth? Your carpet. You love its colour, weave, and texture. You really spent a lot of money when you chose this particular carpet and had it fitted in your whole house or a large section of it. Perhaps you’ve had it for many years or even a few months, but it is definitely showing signs of use. Maybe you or your child had dragged in dirt from the yard into your carpet or dropped various food or drinks on it. Even worse, maybe your pet has vomited or peed on it. Whatever the case, the dirt and smell will repulse potential buyers and can have your house languishing on the market for many months. 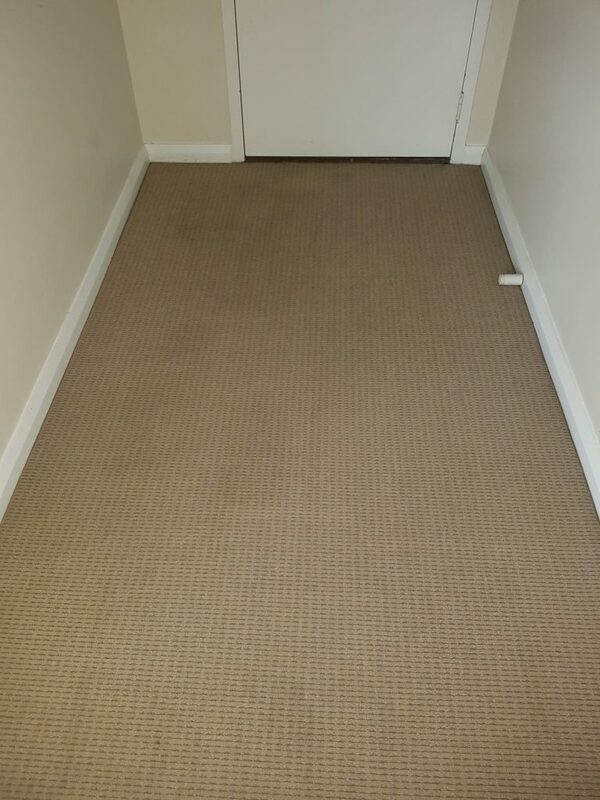 You can have the carpet replaced, but a complete replacement is just too expensive and it’s just not in your budget right now. Replacement is also not recommended unless the carpet is so dirty and smells so bad that no amount of cleaning could redeem it or at least make it serviceable. The next best thing then is to have it cleaned by a professional carpet cleaner. Having it cleaned by a professional carpet cleaner have a number of benefits. First, of course, is the cost. You might spend thousands of dollars in bills when buying a new carpet and when you have it laid out. It can be more pricey if you have a larger house. Having it cleaned by a professional is many times cheaper than having it replaced completely. Apart from how clean and tidy your house is, its odor is one of the first things guests and potential buyers notice the minute they step inside your home. You might be tempted to clean the carpet yourself to get rid of the odour and save money at the same, but that smell can sometimes be stubborn. You can use a lot of chemicals on the carpet, but the odour would still linger. Save yourself the hassle and better leave it to the experts. Apart from proper training, professional carpet cleaners also know the right chemicals to use that would remove not only dirt but also the lingering smell emanating from your carpet. Clean and odour-free carpets can do wonders for your home and will help you sell the property faster. But there’s no need to spend thousands of dollars by replacing your carpets to achieve this. Let professional carpet cleaners do the job for you and help you make a good first impression when potential buyers visit your home. Get in touch with Boas Cleaning Services today to find out how we can help you sell your property in a timely manner. Having your carpets professionally cleaned before your property goes on the market can make a huge difference in the process and could even be the decision between someone purchasing the property and walking away. Get in touch today on 1300 611 454 or fill in our contact form on our site for one of our experienced team to get in touch.